Hitching Up - generic advice. - Go-Blog! Comments, tips & reviews. Hitching Up - generic advice. 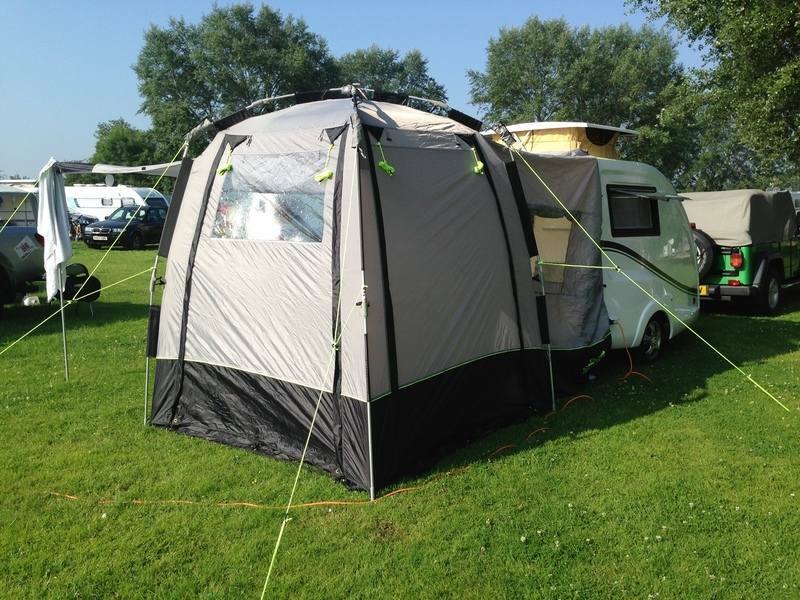 Nice video from CaravanGuard - the popular choice of insurers for Go-Pod owners. 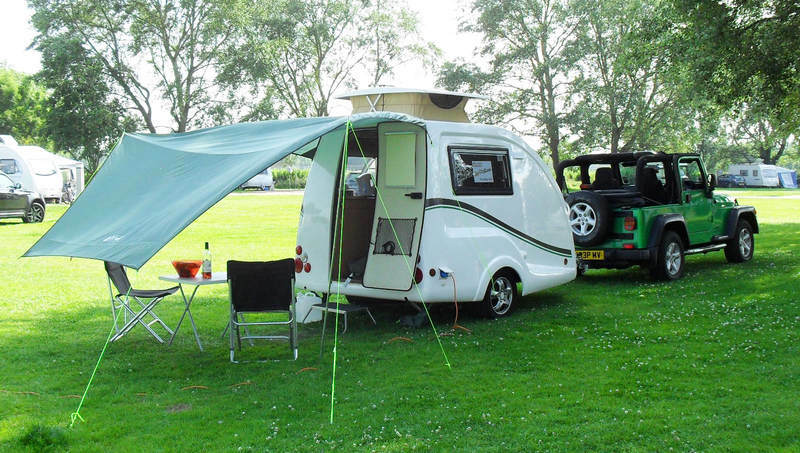 You won't need a stabiliser and extension mirrors are not normally required with a Go-Pod either. Check our FAQs page for more on this. 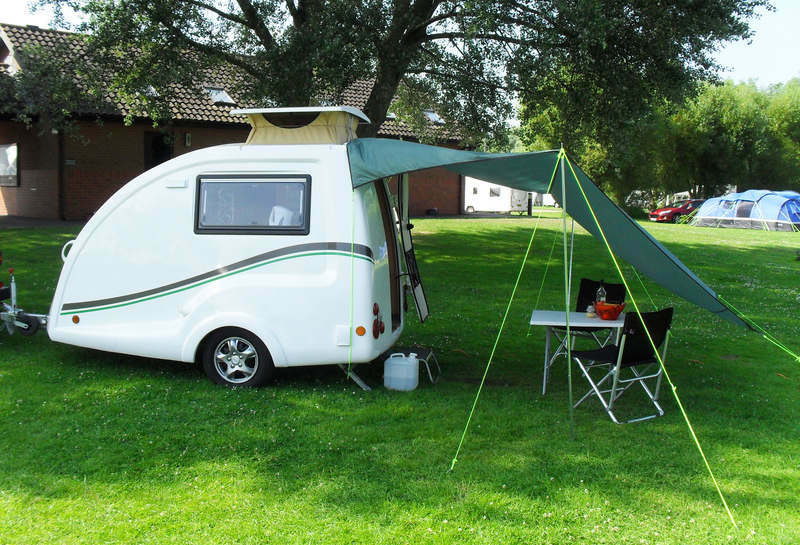 Review the Go-Pods hitching advice video too, in our Video Demo section of the site.